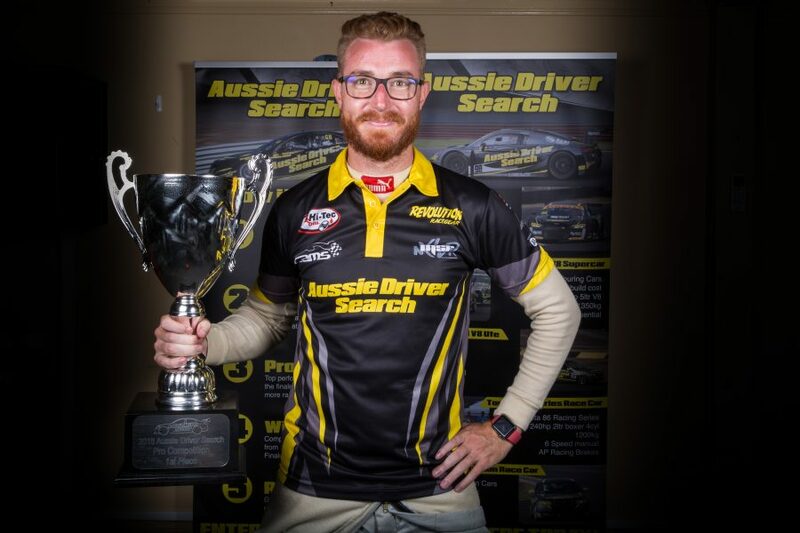 Aussie Driver Search winner Matt Powers will compete in the Kumho Super3 Series this season, rather than Dunlop Super2. The talent search competition has announced the move following a review of its prize structure, declaring the third-tier class as a better place for rookies. Powers was slated to be thrown straight into Super2, driving Matt Stone Racing’s ex-Todd Hazelwood VF Commodore. The Californian will instead race the ex-Tickford Racing Ford Falcon FG owned by ADS in Super3 in 2019, with either a Super2 or Super3 drive to follow in 2020. 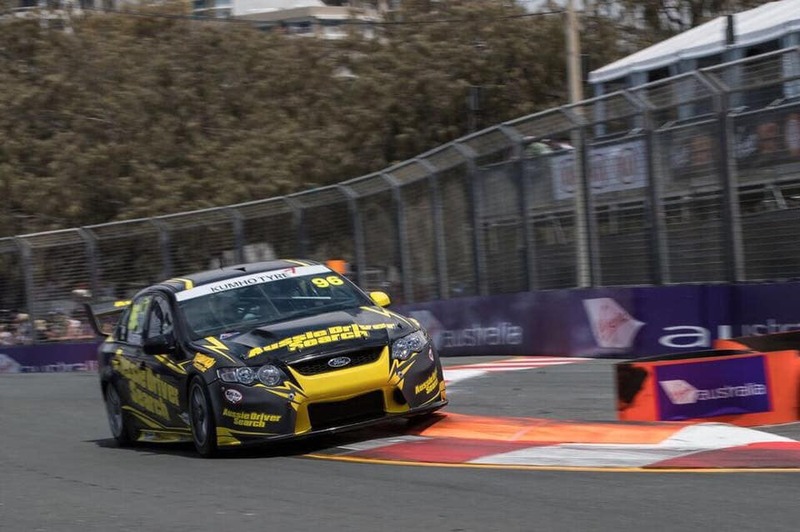 ADS campaigned the Falcon in Super3 at Phillip Island and the Gold Coast last year, with ADS director and founder Kyle Austin behind the wheel at the latter event. The revamp also means a 2020 Super3 drive is the major prize for this year’s Pro Competition, for which the price of entry has dropped from $4,950 to $2,950. "After successful campaigns in Super3 last year, we feel that the third-tier Supercars category is the best place for a driver to start their career," explained Austin. "Making it to the main game is a three-to-five-year process and we feel our winners are better served developing in Super3 at the pointy end of the field with less pressure than Super2 for their initial season. "We feel that this change also will encourage more people to enter our program with Super3 being a more natural step, while still gaining valuable Supercars mileage. "It also reduces the Pro Comp entry fee considerably to make it more accessible. "At the end of the day, we only want to do it at the most competitive level we can, so we are working hard on gaining the appropriate budget required to race in Super2, and eventually elevate our previous winners to ultimately reach the Supercars Championship. "This change will take effect immediately with our 2018 Pro Comp Winner Matt Powers completing a full season with us in the 2019 Super3 Series while we work towards putting together a 2020 Super2 deal for Matt. "At a minimum we will run Matt Powers in the 2020 Super3 Series to ensure he will still receive the full $600,000 of funding which he won last year. "We are pioneers in providing these opportunities to aspiring race drivers and we are confident that Super3 is the right category with the recent official endorsement as a Supercars category and look forward to backing up our success in the category last year."